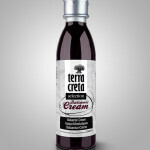 Terra Creta Balsamic Vinegar- Terra Creta, high quality balsamic vinegar from Crete. 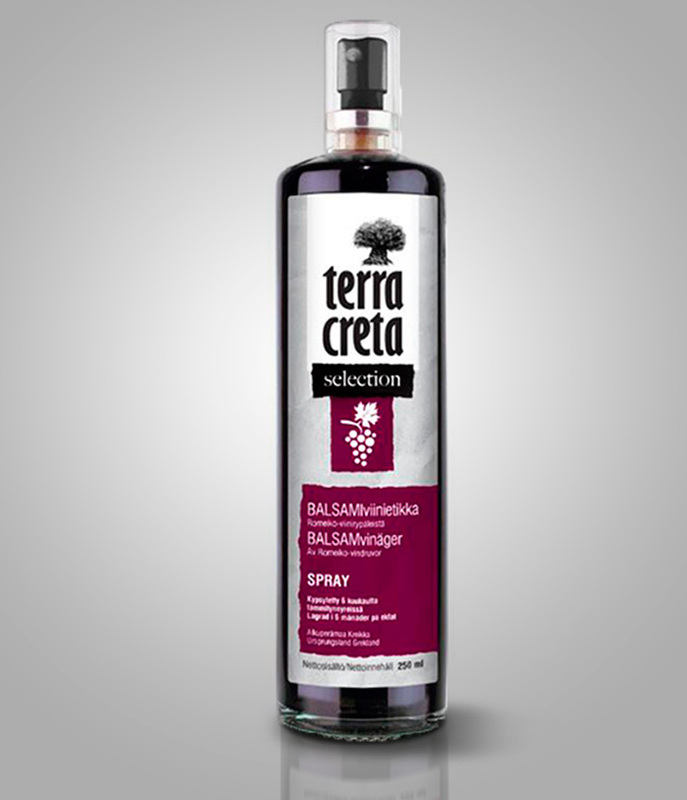 Produced from red grapes of the local traditional “Romeiko” variety. 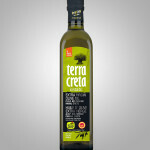 Aged for six months in oak barrels to produce a great sweet and sour flavour. A 100% natural product, with no added colouring or sweeteners.